It was standing room only at a subcommittee meeting last December to protest a constitutional amendment to allow the state to take over management of federal lands. A coalition called Keep It Public is hosting a rally this Saturday in hopes of gaining support for proposed legislation to create a Wyoming Public Lands Day. 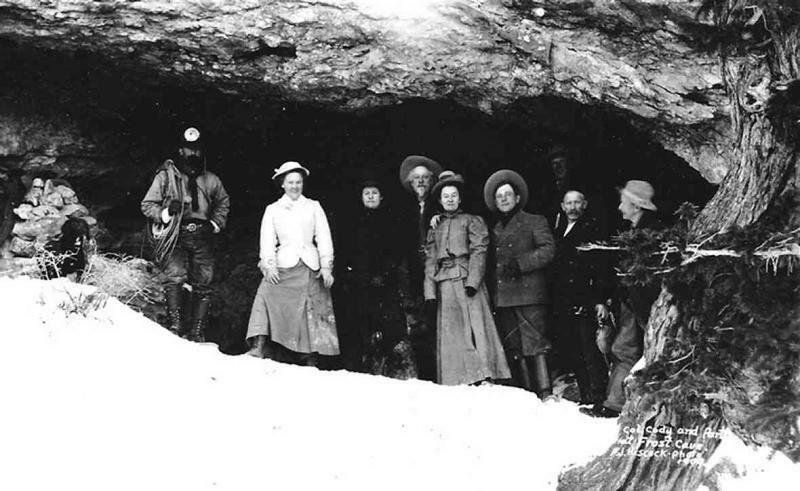 The holiday would encourage people to celebrate their access to national forests and parks. Earl DeGroot is a Keep It Public member and an avid snowmobiler, hunter and hiker. He said the first thing the draft bill proposes is to officially designate the last Saturday of September as Public Lands Day. DeGroot said the third goal would be to remove language from an old statute. The next step, DeGroot said, will be to get several lawmakers to sponsor the legislation. He said Keep It Public is hosting a rally in hopes of informing people about the Public Lands Day bill on Saturday at noon in Laramie at the Lincoln Community Center. There, kids can learn archery and food will be served. Newly minted Interior Department Secretary Ryan Zinke just took a massive step towards streamlining the permitting process for oil and gas drilling on federal lands. Wyoming lawmakers love the move, but Democrats fear it’s a dangerous first step down a slippery slope. 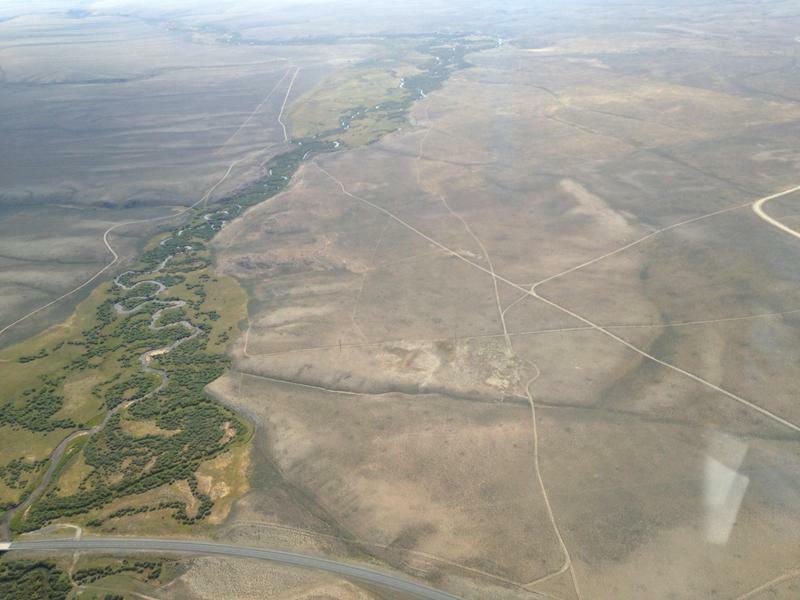 Environmental groups filed a brief in federal court last Friday to halt oil and gas leasing on select public lands in Wyoming. They say development on that public land should stop there until the amount of greenhouse gases and their effect on the climate are fully understood. Albany County Commissioners will soon decide whether to purchase over 5,000 acres of land just east of Laramie in order to create more public land for recreation while simultaneously protecting the city’s water supply. 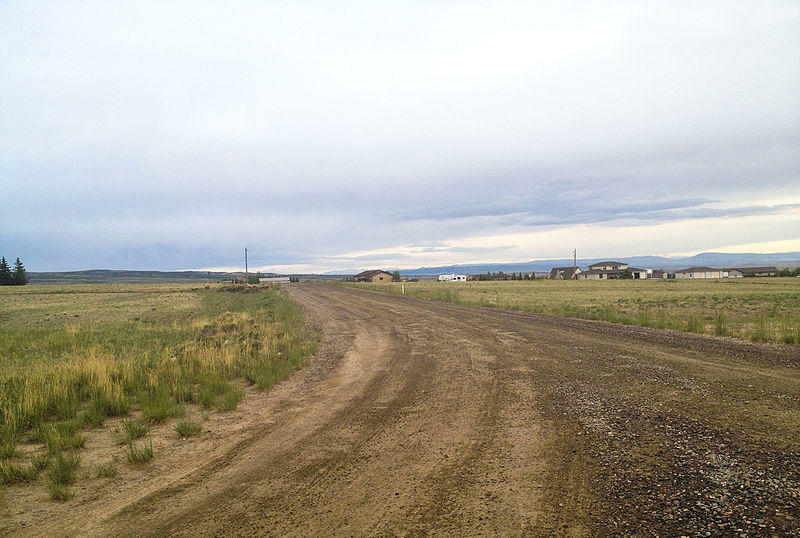 The proposed land purchase from the four private landowners would cost $14 million dollars, and would essentially create a corridor where residents and visitors could bike or hike from Laramie city limits all the way up to Happy Jack Recreational area. 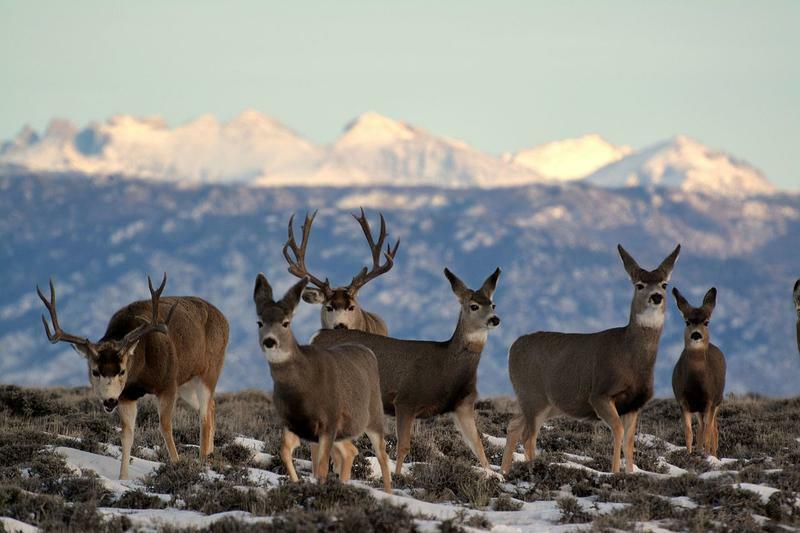 A new public land transfer bill was filed this week by House Majority Floor Leader David Miller. The bill would allow the state to take over management of federal lands, and comes hard on the heels of a recently failed constitutional amendment that would also have given the state control over federal lands, an idea that’s been opposed by many sporting and outdoor recreation groups. 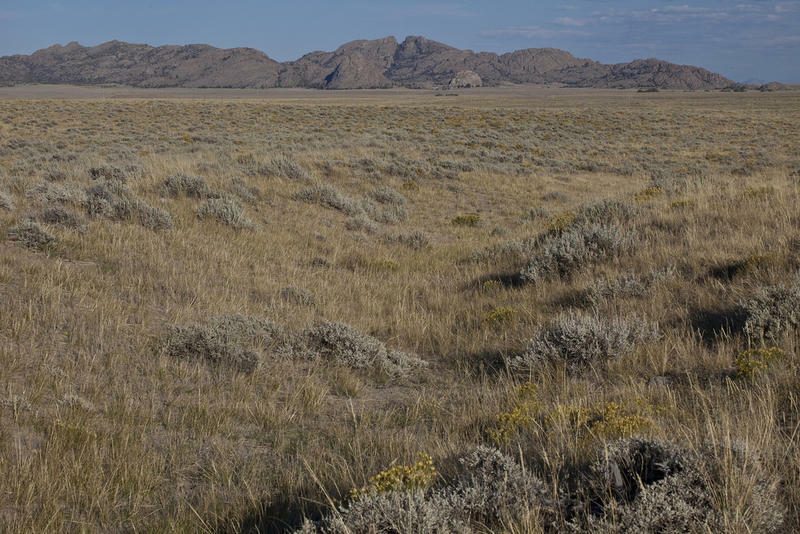 There's no clear legal path forward for states who want to transfer federal lands into state management, according to a new report by the Conference of Western Attorneys General, chaired by Wyoming's attorney general Peter Michael. 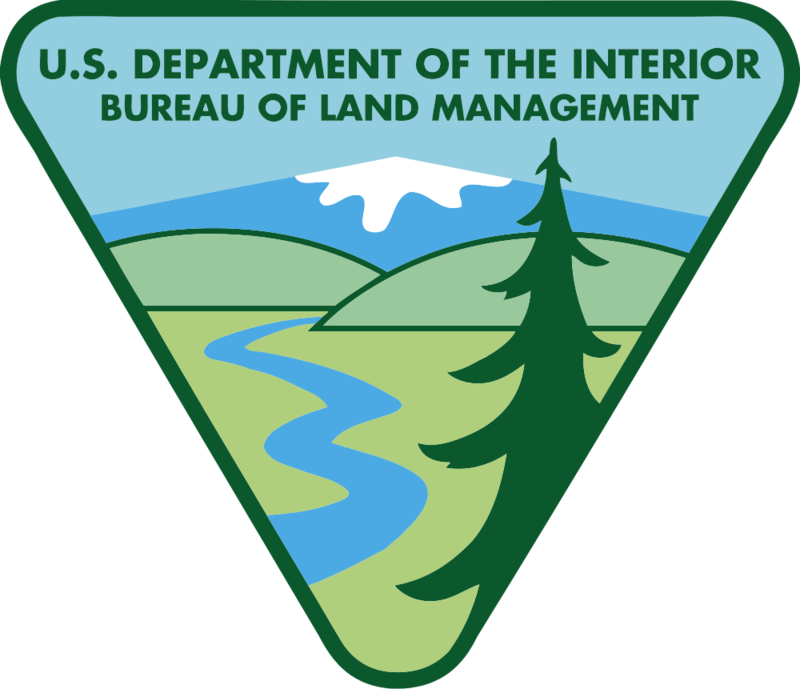 The report looked at several legal strategies proposed by Wyoming, Utah and other states, like the argument that eastern and western states should have an equal percentage of public lands, or that the federal government can't hold lands indefinitely. In recent years, more and more bills have been introduced in Wyoming’s legislature that would transfer the management of federal public lands into the state control. In fact, legislators will discuss a constitutional amendment to allow state management of public lands in Cheyenne on December 14. The idea of turning public lands over to the state has raised the hackles of a very diverse group of people. At a recent anti-land transfer rally in Casper, hundreds of hunters and outfitters crowded together with environmentalists and bird watchers. Then on Wednesday, people turned out in droves at a Federal Natural Resources Management Committee meeting in Riverton too.